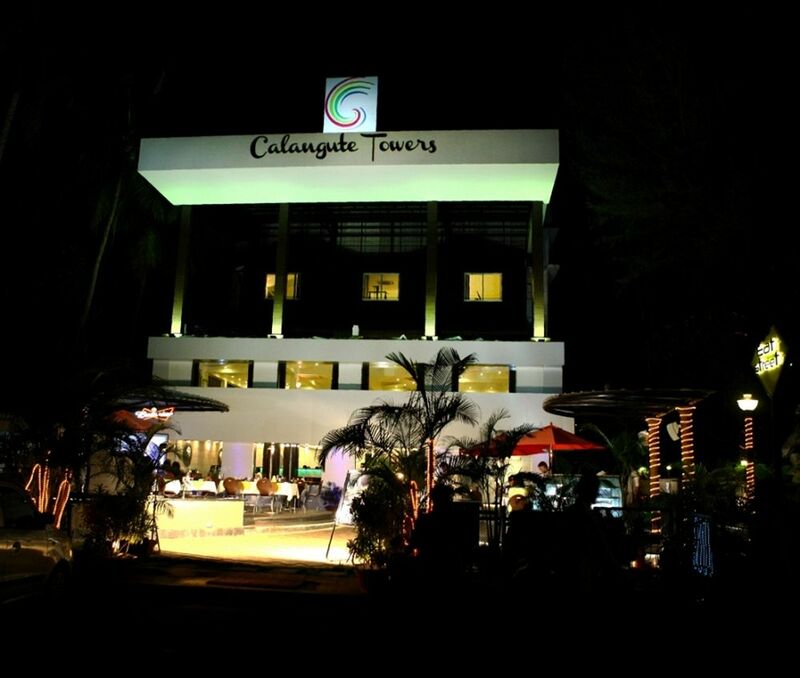 Calangute Towers, nestled in Goa, is the most popular hotel that has caught the fancy of tourists. 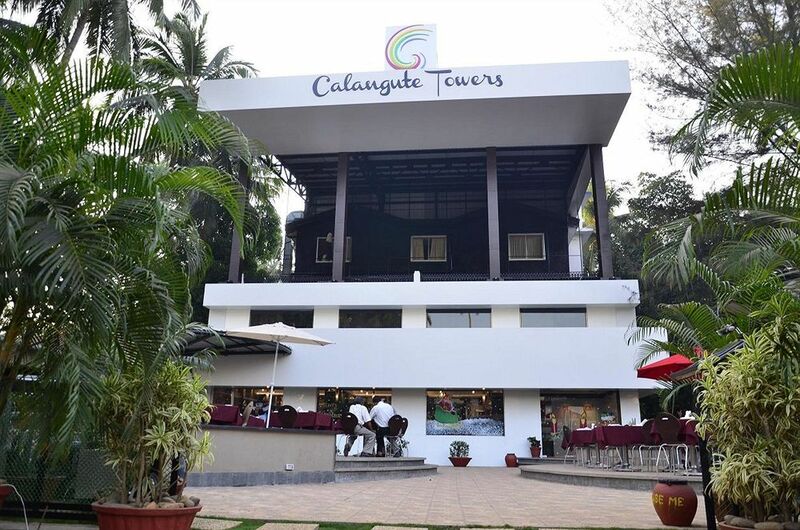 Located in close proximity to Calangute Beach, the hotel has 53 rooms to offer that are designed in accordance with the needs of contemporary travelers. No matter whether you want to enjoy swimming, jogging or sunbath, it is the perfect access point for the beach, boardwalk and exploring several tourist attractions. 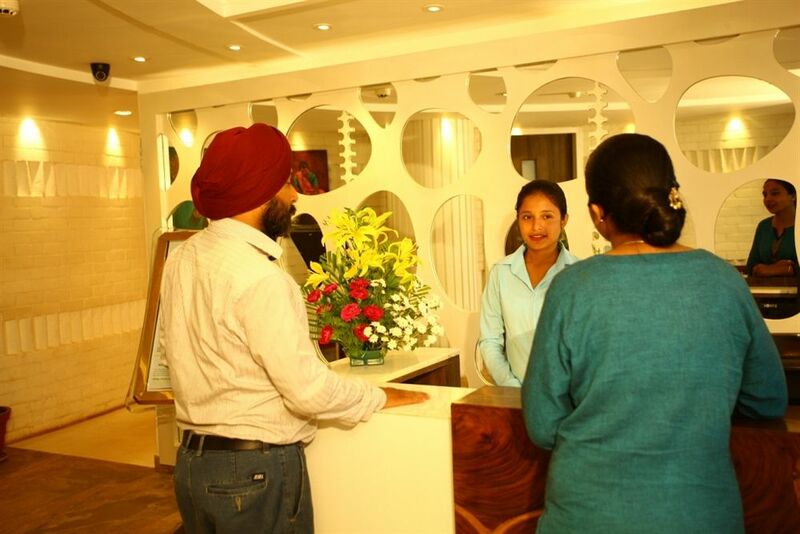 The hotel caters to the diverse needs of the tourists ensuring that you get the best. 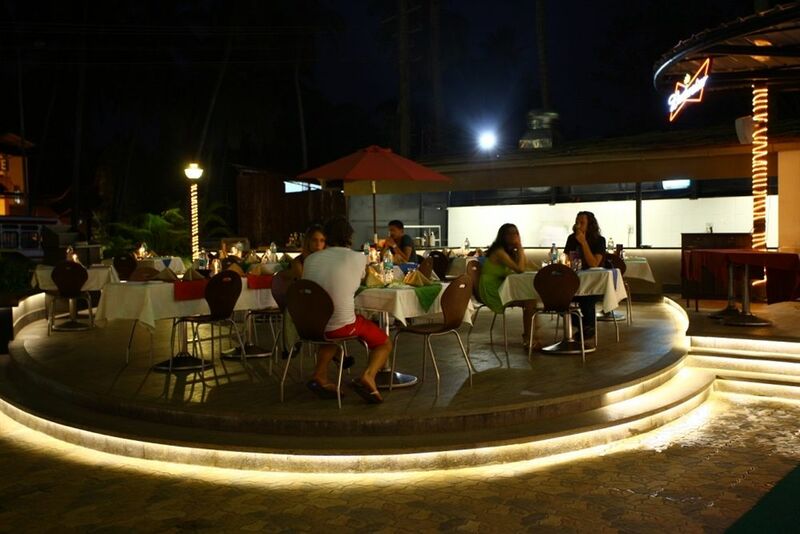 Poolside restaurant serves authentic food that can leave you craving for more. 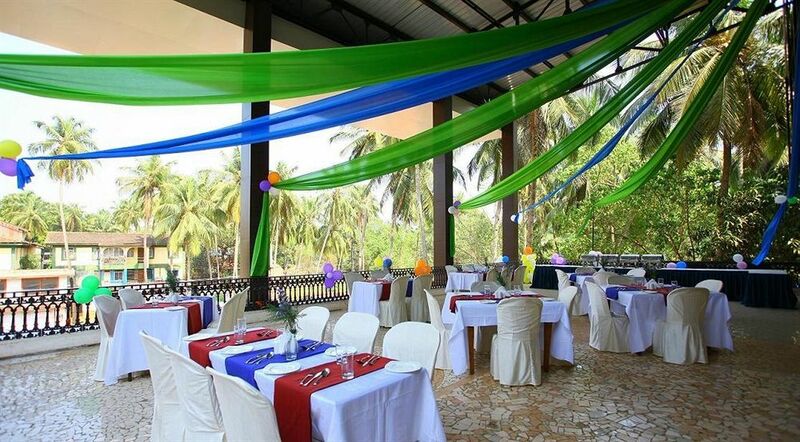 Be it the perfect party or relaxing getaway, you can get to enjoy customized professional service. Staying here is all about gearing up for royal treatment. 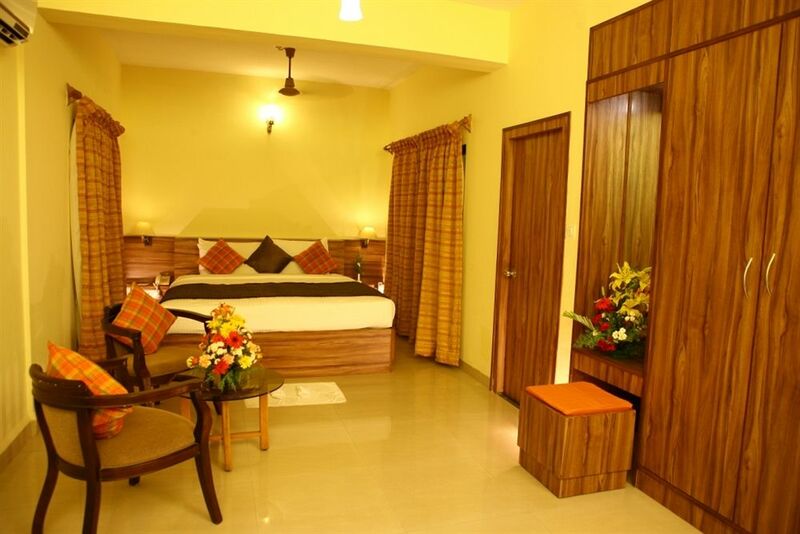 Designed elegantly and stylishly, here you can get all the basic as well as modern amenities that make your stay memorable. 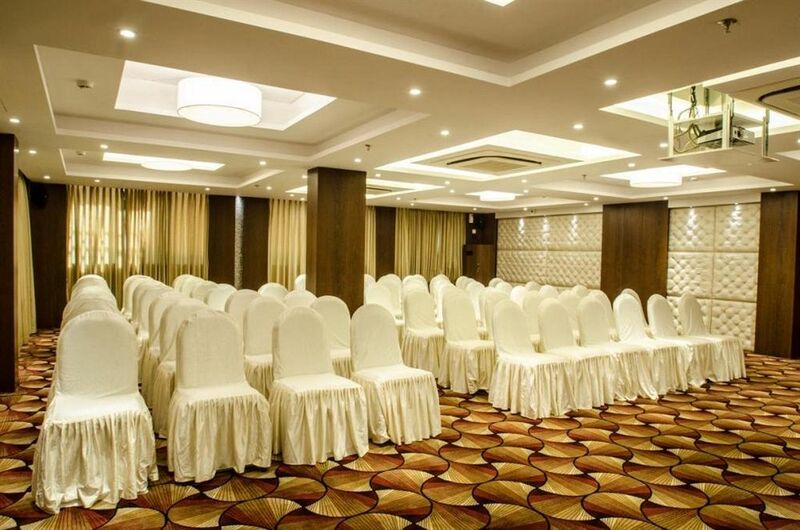 With latest facilities that the hotel has to offer, organizing wedding, business events or any other occasion is now an easy task. 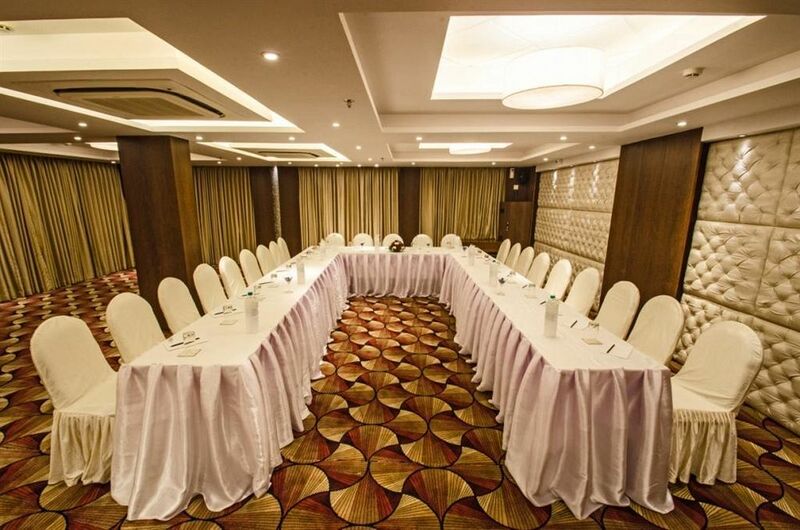 For those who are looking for recreational facilities can enjoy table and board games. 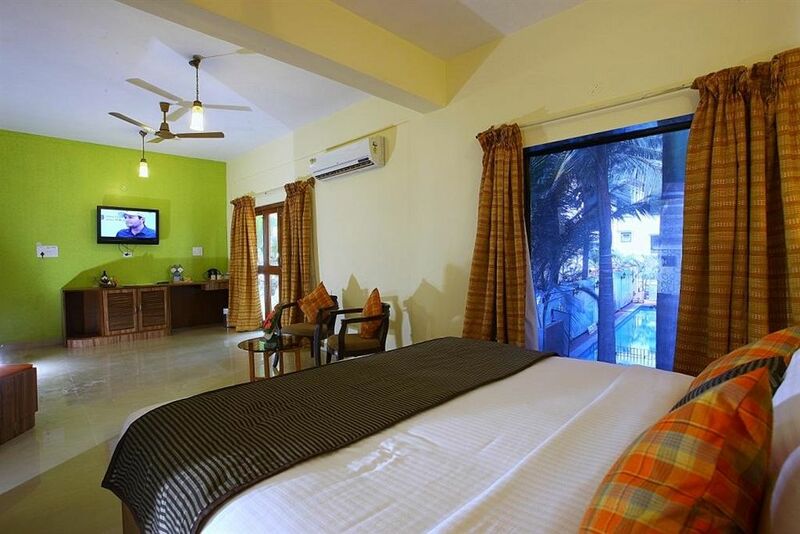 Well-designed and spacious Deluxe Rooms have everything needed to make for a comfortable and memorable stay. Featuring king size bed, these rooms exude everything that travelers look for starting from state-of-the-art facilities to super bed. 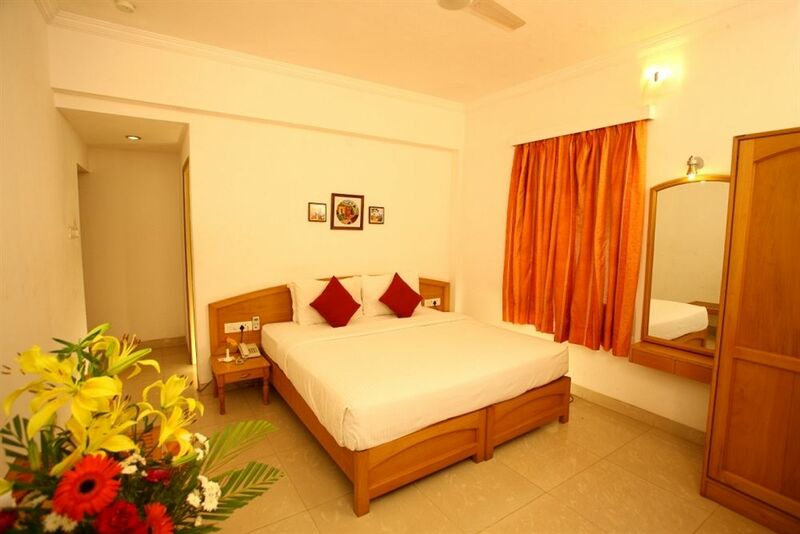 Elegantly designed rooms allow you unwind in the ultimate lap of comfort as well as luxury. 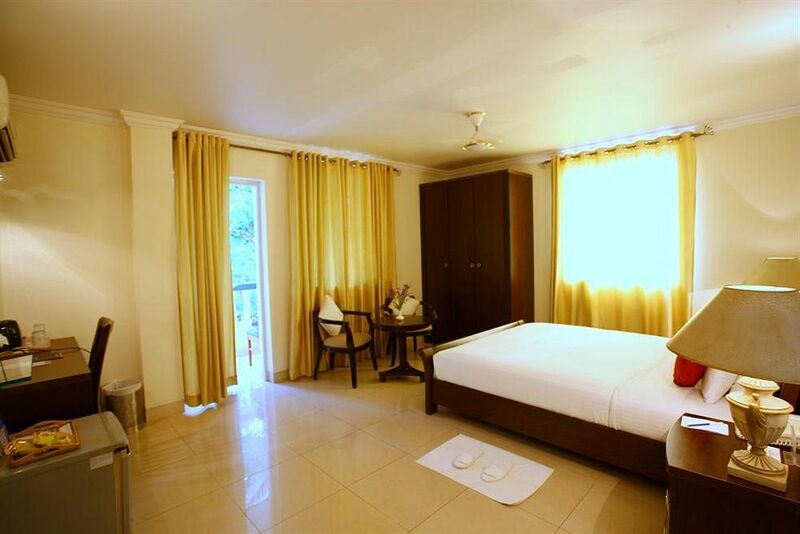 Each room has attached bathroom featuring high quality cotton bathrobes and finest toiletries. 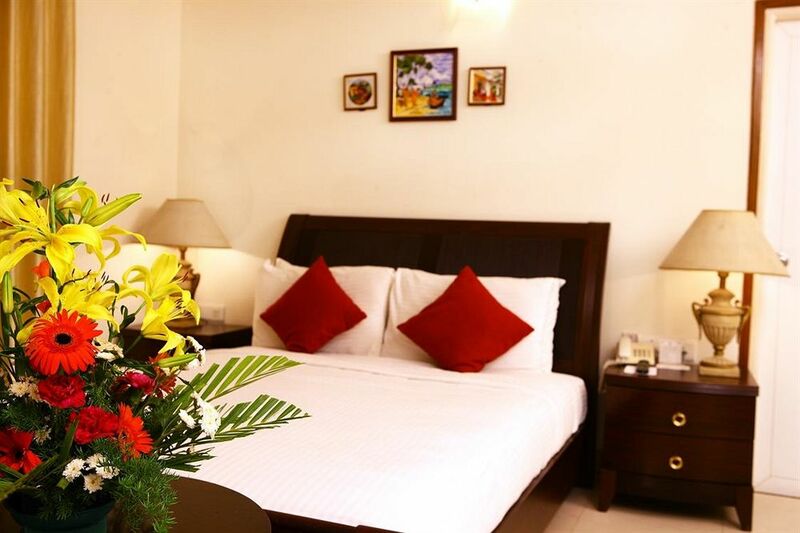 Some of the most common facilities that you can get staying here include round the clock water supply, LCD television with satellite channels, high speed internet connection, direct dial facility and tea or coffee maker. 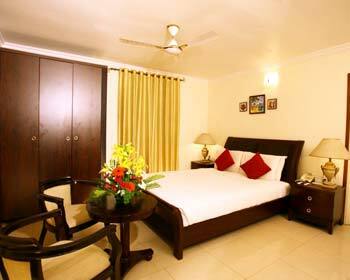 Rooms in this category are elegantly designed considering what suits best the needs of modern day travelers. 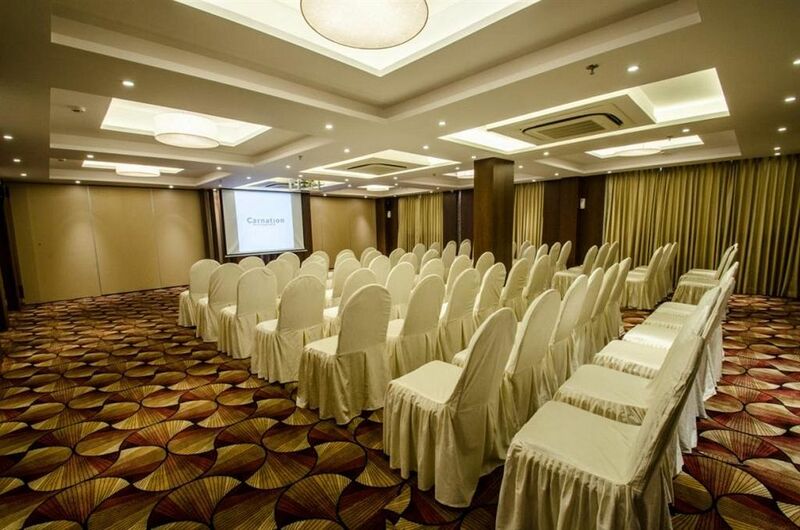 The interiors of this room are simply the perfect to charm discerning travelers. 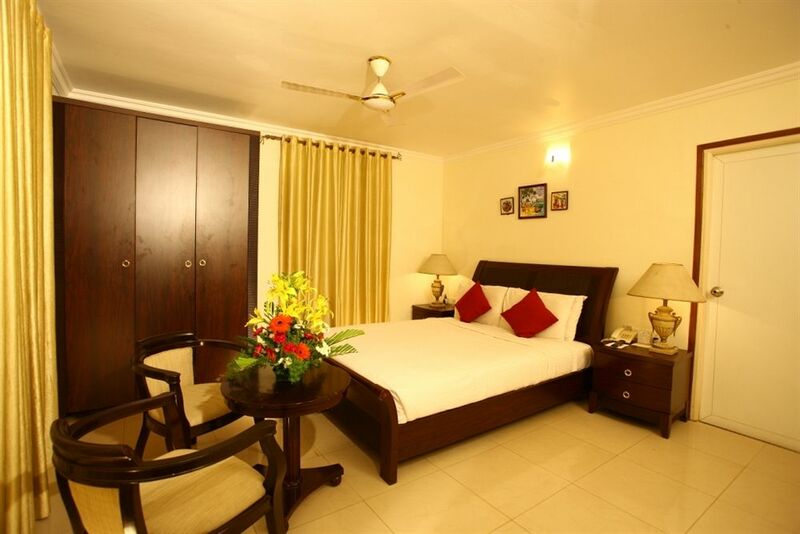 You can be assured to enjoy luxury and comfort staying in these rooms. 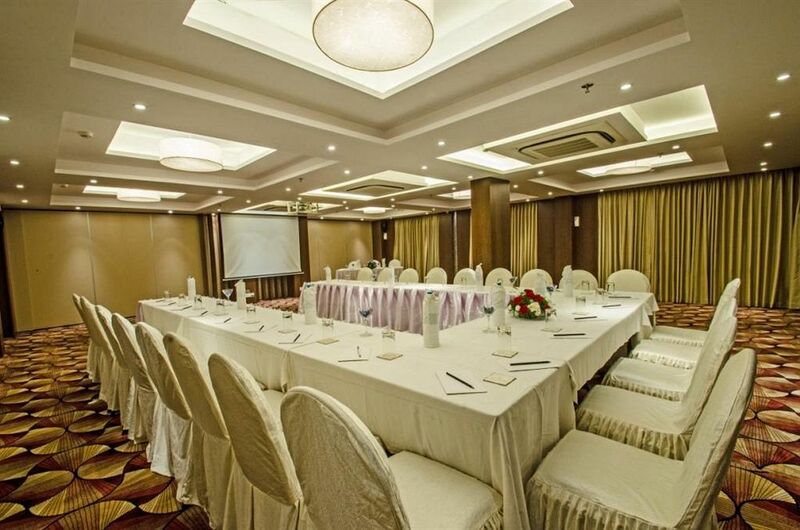 These are just the ideal option for both business as well as leisure travelers. Decor of these rooms is sure to catch your fancy away. 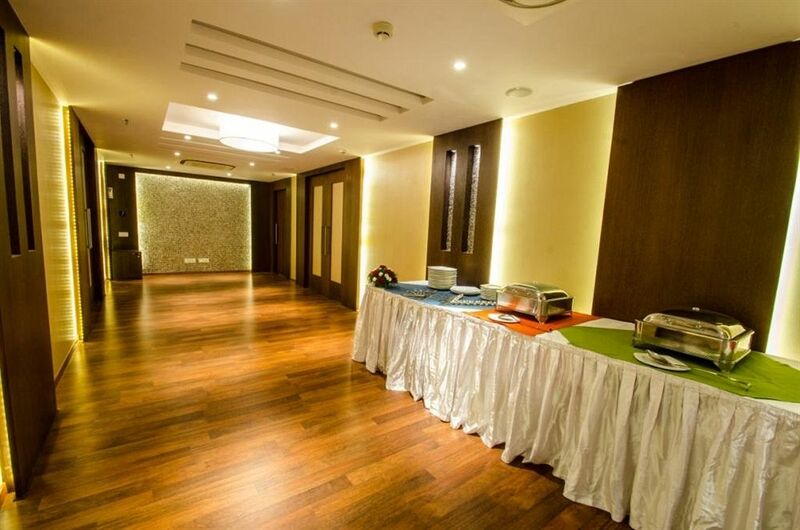 Those who stay in these rooms enjoy the best of both worlds under one roof. 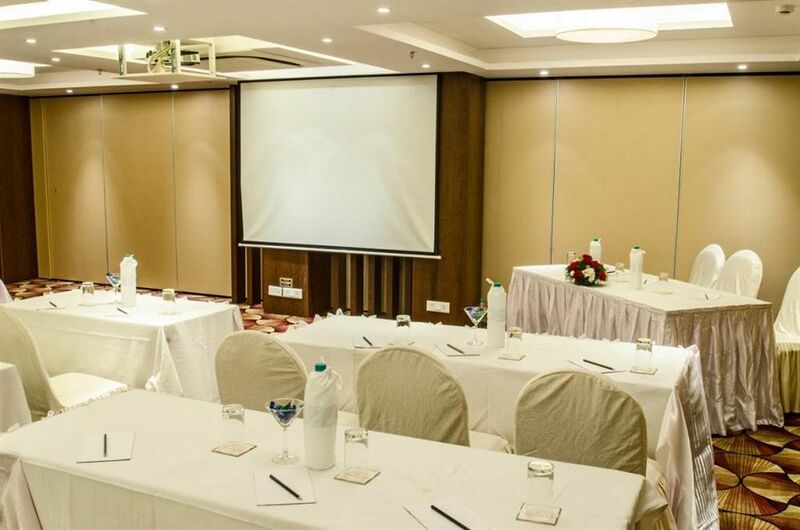 Some of the most common facilities that you can get include a mini bar, LCD television with satellite channels, direct dial facility, tea or coffee maker and walk-in wardrobe. 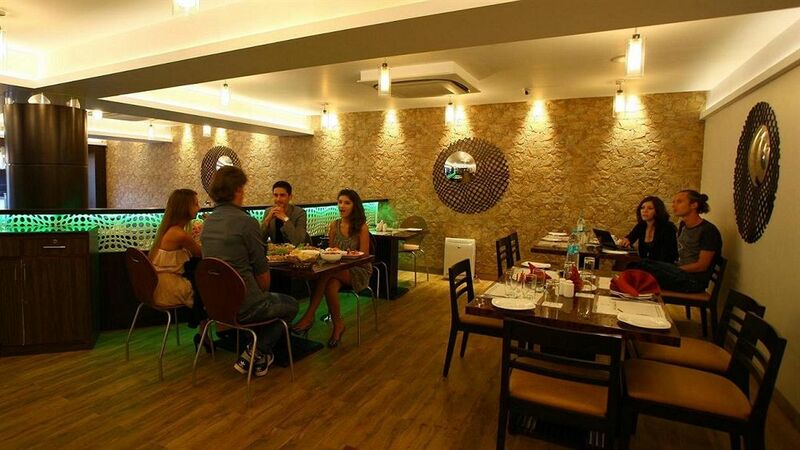 Curry Leaf is a place where all guests who have craving for Indian traditional food would love to be. 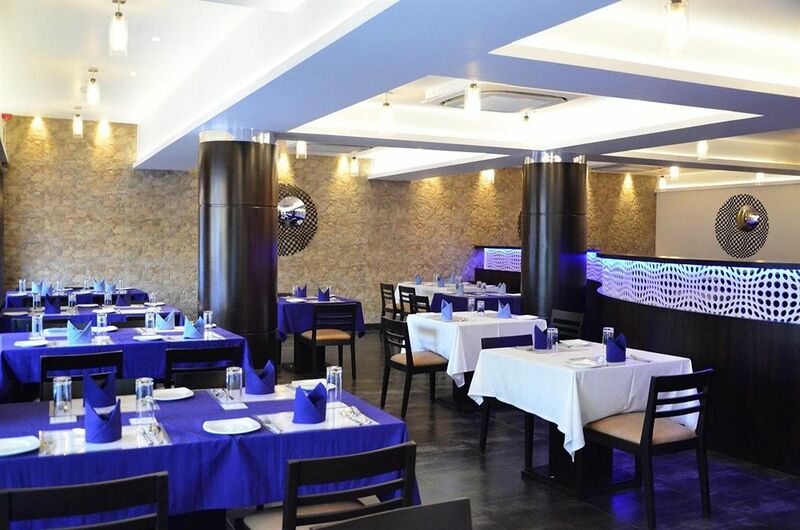 Here, you will get served with some of the most delicious dishes prepared using the finest of the herbs and ingredients. 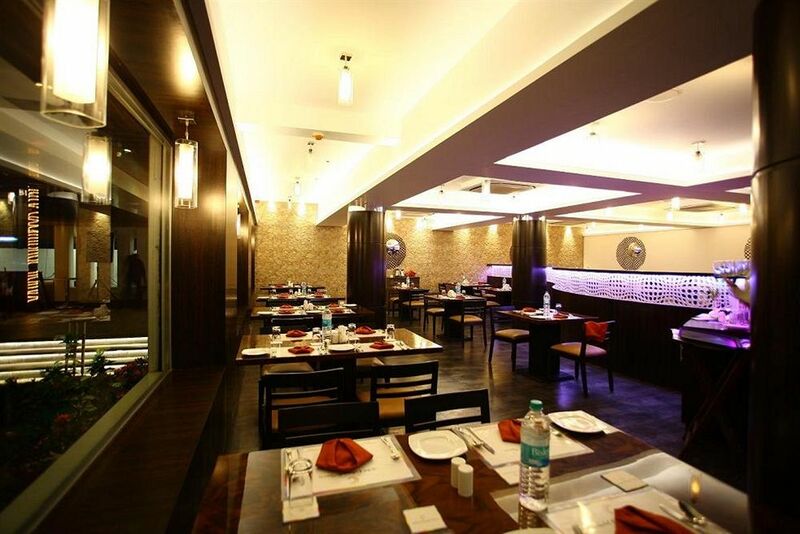 The restaurant specialises in handpick cuisine from all over India. 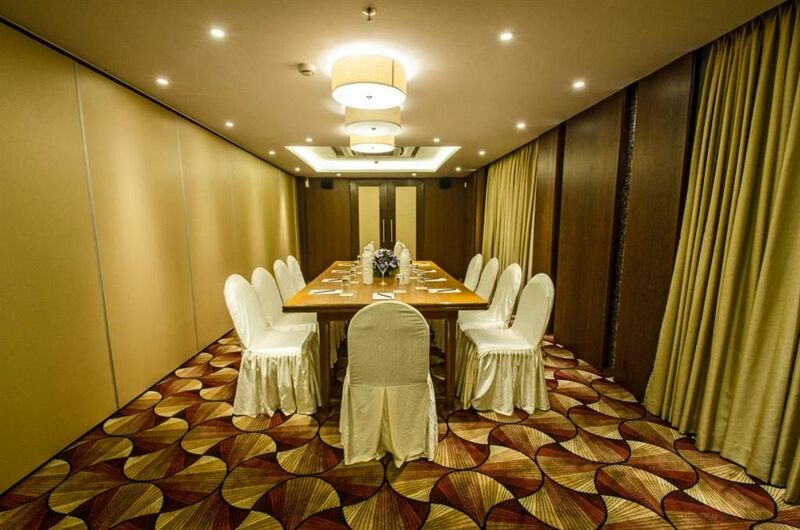 It can accommodate nearly sixty guests at a given point of time. Looking for some of the delectable dishes? Eat Street is the place to hang out for you. 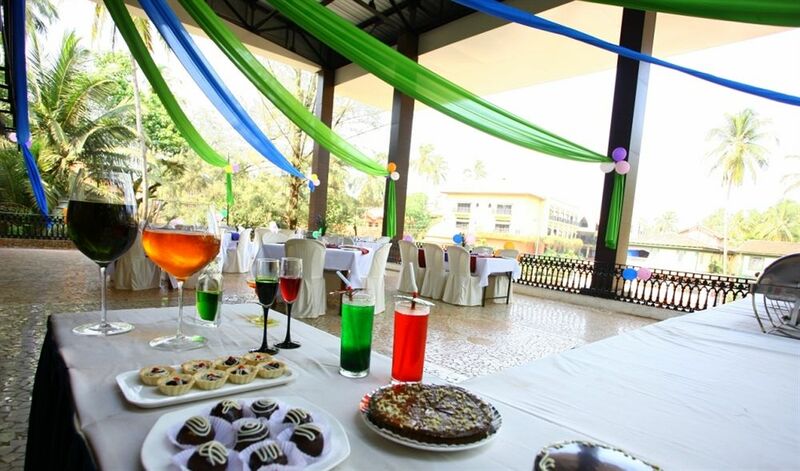 It is a multi cuisine restaurant serving to all its guests an array of scrumptious dishes. Food buffs can dig their heart into some of the authentic food that is prepared by master chefs. 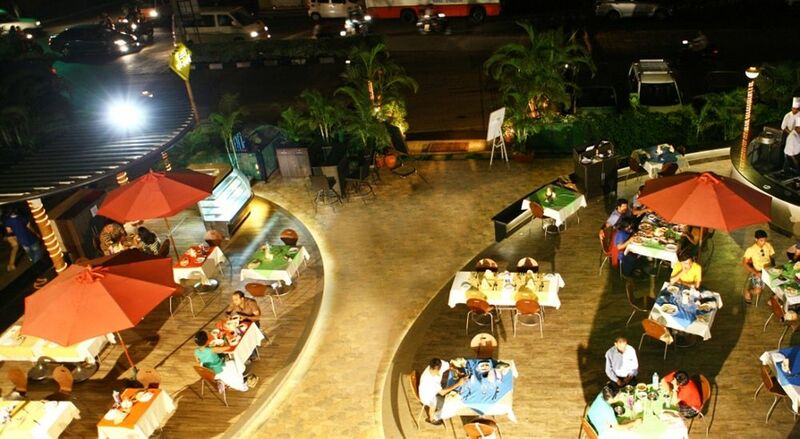 Come, explore and enjoy a world of multi cuisine dishes. 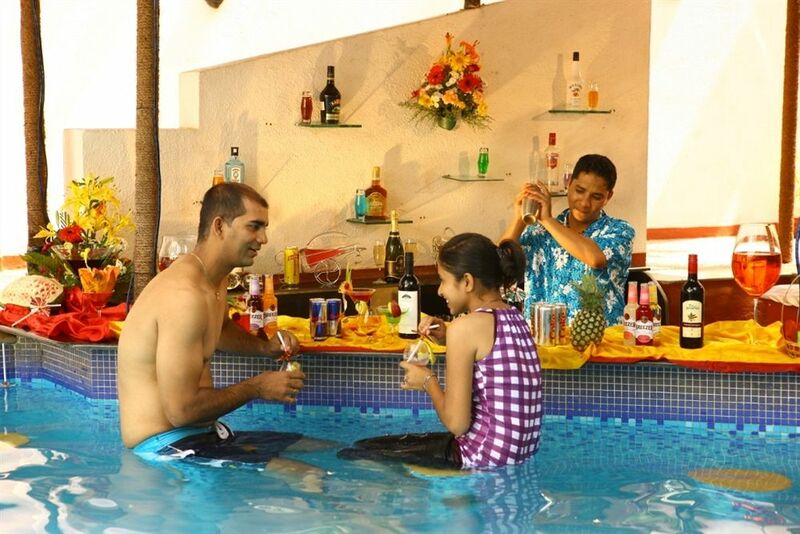 How about unwinding in evenings near poolside enjoying your favorite drink? 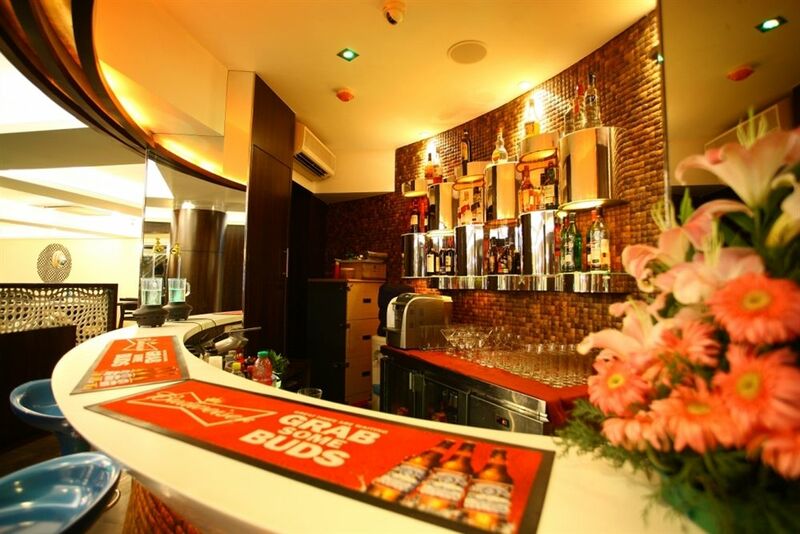 Sunken Bar is the destination you can head to if you want to taste some of the most exotic and choicest drinks. 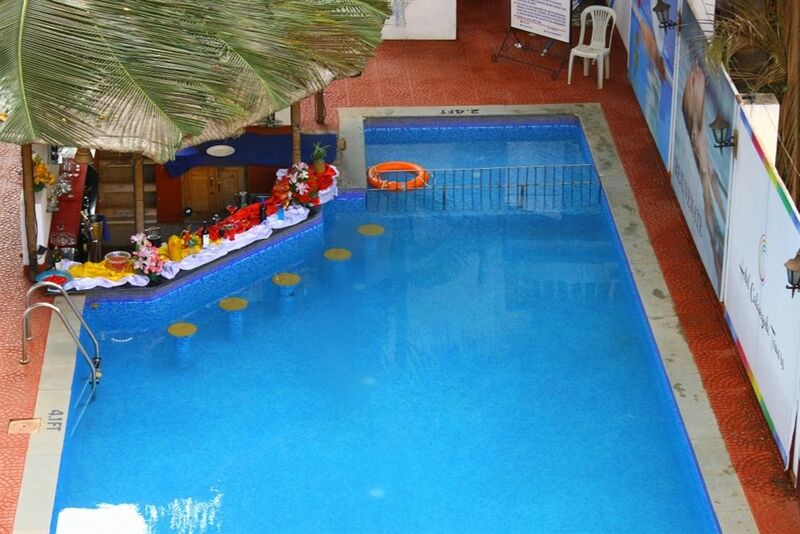 The bar offers a range of snacks as well as drinks keeping you immersed in the charm of a swimming pool. Sunbathe by the swimming pool while enjoying your favorite drink. Guests above 5 years are considered as adults. Minimum age of check-in is 18 years. Government-issued photo id is not required during check-in. Service tax @5% as applicable.